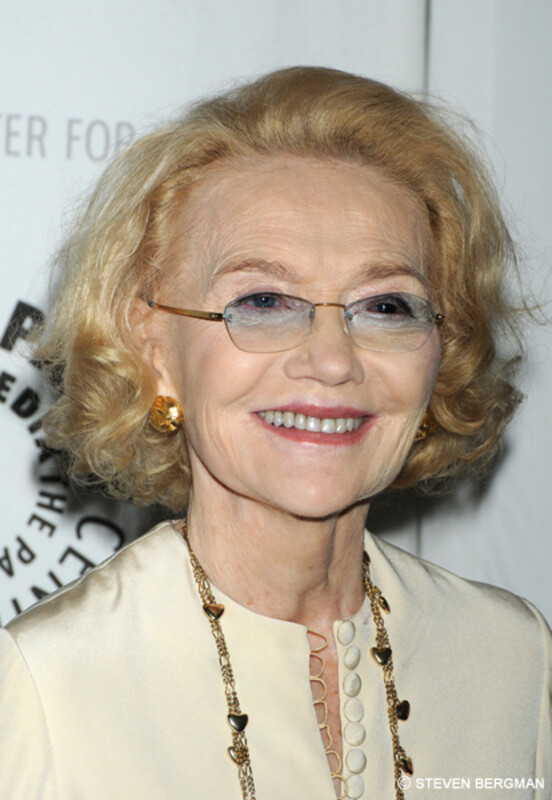 All My Children and One Life to Live creator and daytime icon Agnes Nixon will be returning to Pine Valley as Agnes Eckhart. According to TV Guide, Nixon will appear on All My Children on August 31. 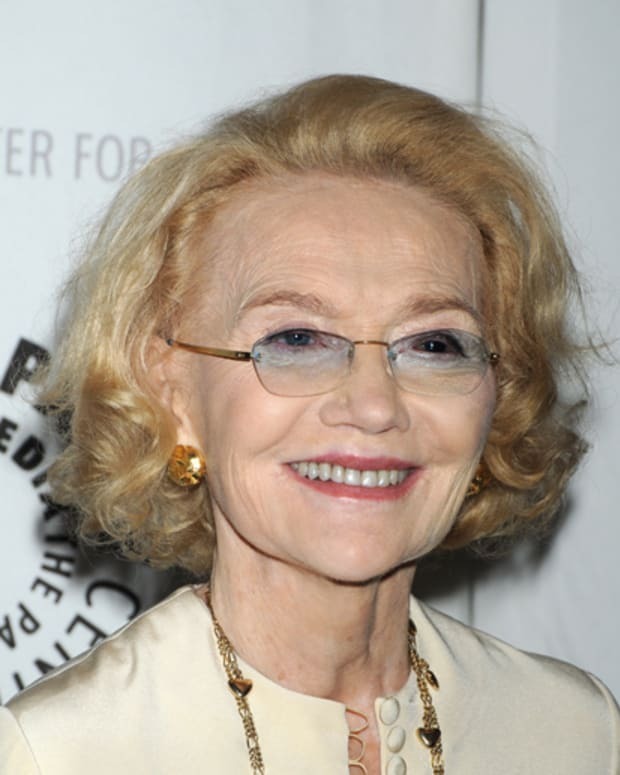 Agnes Nixon Fights For Her Soaps: "I Will Do Everything Possible to Keep Them Alive"